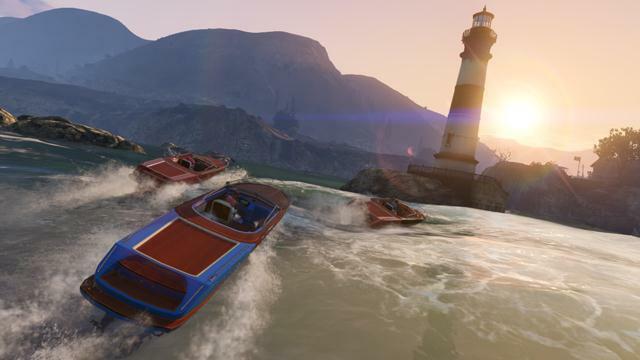 On November 19, the long awaited Beach Bum DLC will introduce a host of new items, missions, vehicles, and more to GTA Online. The DLC has been planned from the start, but Rockstar elected to hold it back until the technical issues with the game were fixed. 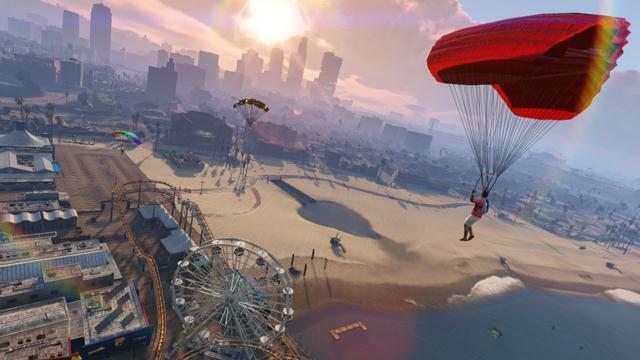 Things seemed to have finally stabilized earlier this month, enough so that Rockstar felt comfortable in releasing its “Stimulus Package,” an apology to players that joined the game during its problematic first month of life. Rockstar announced that it would give every eligible player $500,000 in in-game currency, as soon as it was certain the issues were behind the game. Payments began last week. “Grass Route II” (Race): In this sequel to the original popular Grass Route Race, go off-road in an epic heat starting on the North bank of the Zancudo River through the treacherous wetlands with a triumphant finish on the beach in North Chumash. “Survival on Del Perro Pier” (Survival): Skip the ferris wheel for a deadlier kind of thrill ride as you take on waves of relentless enemies at this beachfront attraction. “View of Vespucci” (Parachuting): This leap sends you from 2,980 feet, down towards Vespucci Beach, weaving through palm trees to land on the basketball courts of the rec center. If you’ve got skills, it’s possible to freefall through the first few checkpoints before even opening your chute. “Paleto Beach” (Team Deathmatch): The locals complain that not a lot happens in this sleepy town, so do them a favor and wake ’em up with a barrage of gunfire exchanged between you and a rival team. 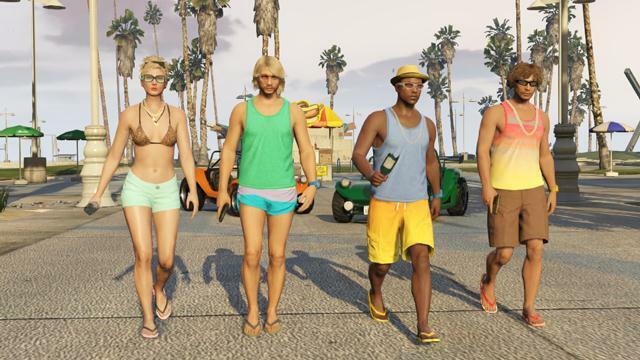 This Team Deathmatch takes place right on the romantic shoreline for 4-8 players. “Sundae Driving” (Bike Race): Sure to be a new fan-favorite motorbike race, menace Vespucci Beach on your two-wheel rocket, taking breakneck corners as you try and best the competition. More content is coming in the next few weeks via more updates, including co-op heists and a content creator. Rockstar is also teasing new story mode updates as well.